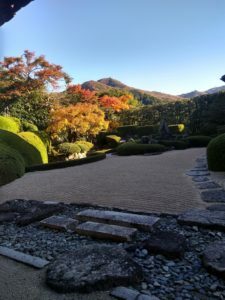 Okayama offers a perfect blend of city life and countryside, for in this prefecture you can head out to any direction and always find an adventure waiting to unfold. 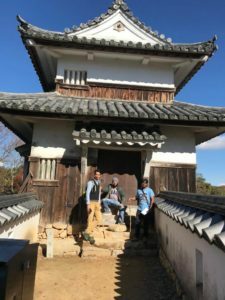 For the first MSA Okayama event we went on a day trip to the mountain-top Bitchu-Matsuyama castle on Saturday, 24thNovember, 2018. Bitchu-Matsuyama castle is the only mountain-top castle across Japan, amongst the other 12 original castles that survived the wheel of time. 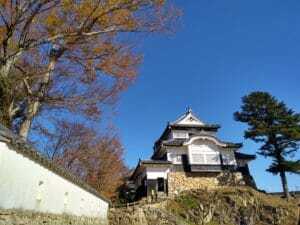 But that is not the only reason why tourists and people from all over Japan come to visit Takahashi town, Okayama Prefecture. There is a wonderful observatory that is above a mountain which is often blessed with the view of a sea of clouds between the months November to March. Our trip started at Okayama station at 7:49 AM. It was a foggy cold morning and an hour-long train journey offered the view of beautiful landscapes through the windows. We could see clouds rising from far away mountains and it was beautiful. We reached Bitchutakahashi station around 8:49 AM and two things happened immediately as we got out of the platform. 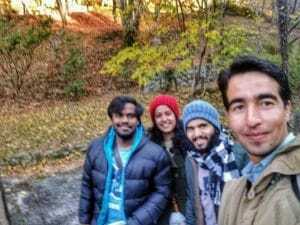 We felt freezing cold despite being covered from head to toe in winter outfits. We checked and found out that the temperature at that point was 0 degree celsius. And the second thing was the amazing view from the station balcony. We were a tad-bit of late for the unkai or sea of clouds from the castle observatory but we were not to leave Takahashi without experiencing it. 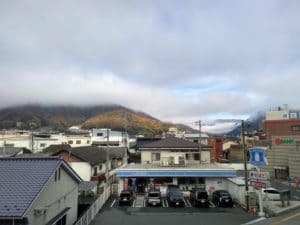 The clouds around the mountains of Bitchutakahashi station were beautiful and gave us all the right energy to embark on our journey to the castle. One can take a bus or a cab to a certain level up the mountain and then hike to the castle. But the four of us were pumped up and we hiked for an hour and half to reach the top of the mountain to finally find Bitchu-Matsuyama castle in front of us. Two things about the hike are worth mentioning and which I think happen almost anywhere you find yourself hiking in Japan. On our way, we met fellow hikers who were on their way down and each one of them either greeted us with a “konnichiwa” or “ganbatte ne”. That surely kept our spirits high on our long hike up the mountain. It was not an easy hike but at every turn the view was getting better and better. 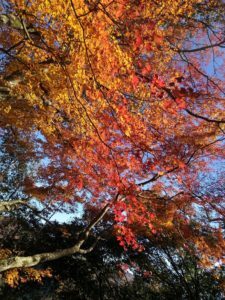 From the top of the mountain we got to see the whole townscape of Takahashi town and the autumn colors made the view even more magical. After a quick visit at the castle, we headed down for lunch at a restaurant on the first floor of the Bitchutakahashi station. We had a scrumptious bowl of Vietnamese Pho and a south Indian chicken curry with rice. As we still had some time on our hands, we headed to a nearby Buddhist temple, Raikyuuji. The ambience here was very calm and soothing and we all sat there in front of a little rock garden inside the temple to soak in the environment into the deep crevices of our mind and soul. 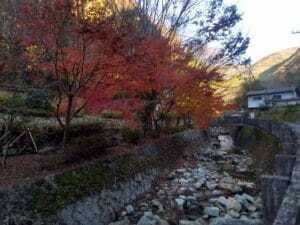 Our minds were cleansed as we sat there gazing at the autumn colors and soaking in the silence. We took the 4:30 PM train back to Okayama. It was a wonderful start for MSA events in Okayama. Cheers to more of such experiences. 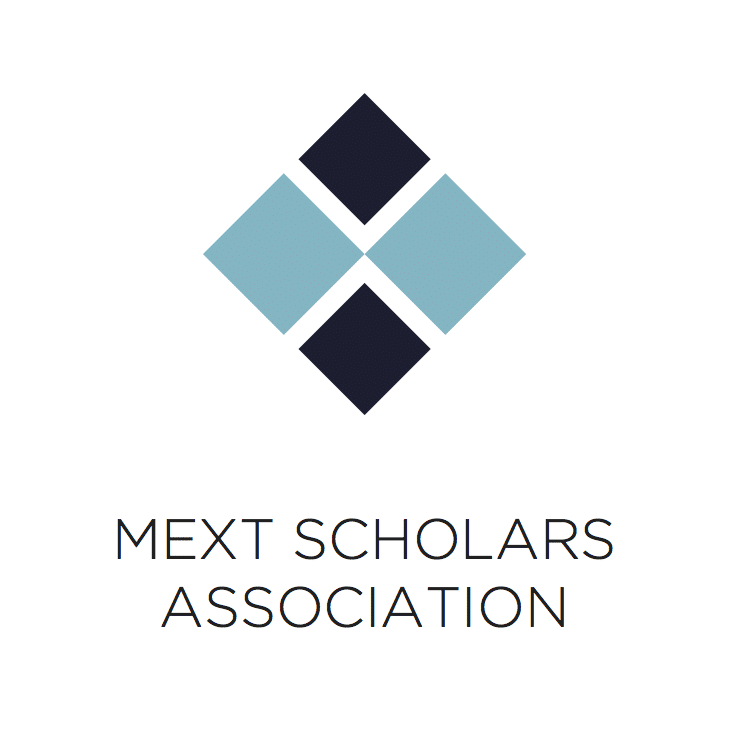 We hope that everyone enjoyed the trip and we look forward to seeing you at one of our future events! Written by Anushka Khasnobish , Okayama Co-ordinator of MSA.